I’m on the hunt for an editor. I’ve been on a hunt since last month. I really didn’t think finding an editor would be so hard, but I’ve got limited funds and a huge story, so that may be were the problem is. I am young blood, so I’m not looking to spend thousands of dollars on an editor. There are many avenues to go down when looking for an editor and for me I’ve got no one helping pick which one is best. These are the avenues I’ve been trying and you can let me know if maybe I need to find another angle. Craigslist – I posted on craigslist under the gig section. 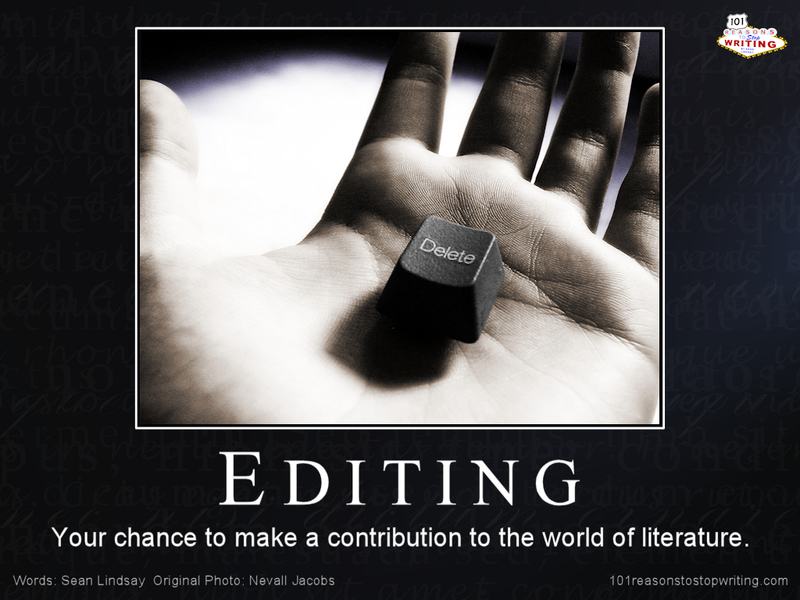 I thought that maybe I could find a college student that would like to help and better there skills as an editor. This was a huge fail because everyone wanted hundreds of dollars and I got a lot of negative feedback saying that nobody would do such a thing for free. Beta readers – These are the people that work for free. They’ll critique, look over the whole story, and even focus on grammar and punctuation. Some worked on novel length stories, but this search is hard because first I’m writing about LGBT themed problems, and I’ve also written a 80k story. I’m still hoping I can find one there. Professional Editors – I really haven’t looked into it. I’ve seen ads and people have told me how much their rates are and it seems all too much for me. I hear that if you’re serious about writing sometimes you’ve got to spend a little money, but I don’t know if 25cent per word is fair. I understand that’s their job, but seriously? I am so lost as to which avenue I should go down. There aren’t many sites that explain which is the best option. Most people are money hungry, but I know there’s got to be a way that either party feels cheated. If you’ve got any ideas or suggestions comment this!